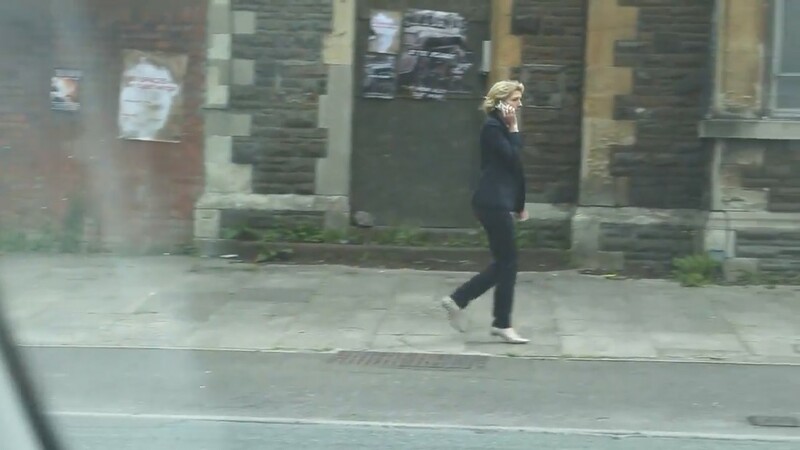 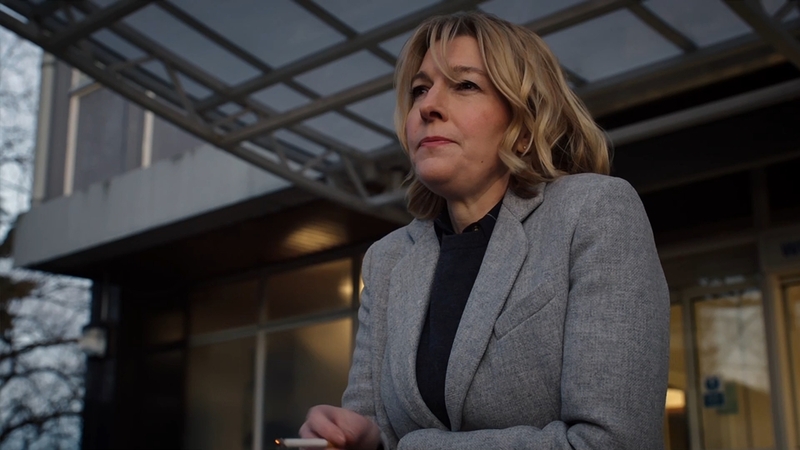 Jemma Redgrave in Law and Order UK - Part 6/6 (2010). 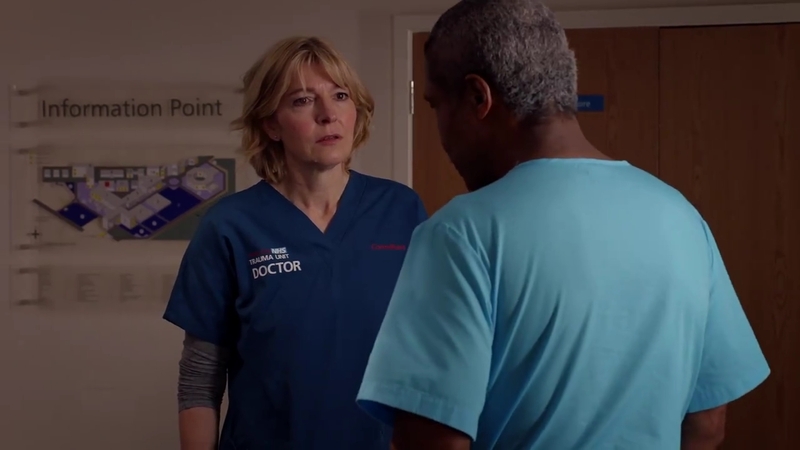 Jemma Redgrave in Law and Order UK - Part 5/6 (2010). 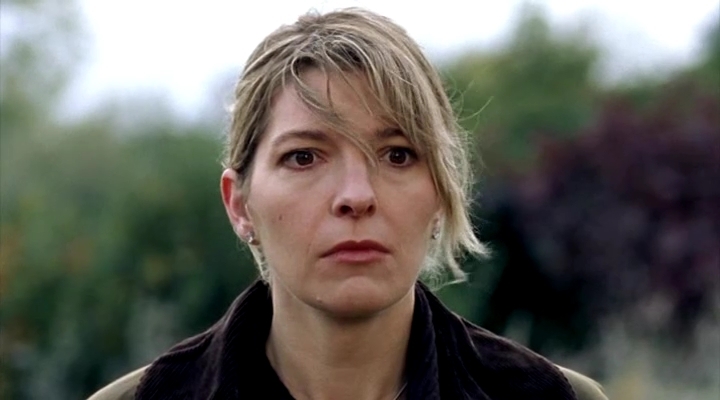 Jemma Redgrave in Law and Order UK - Part 4/6 (2010). 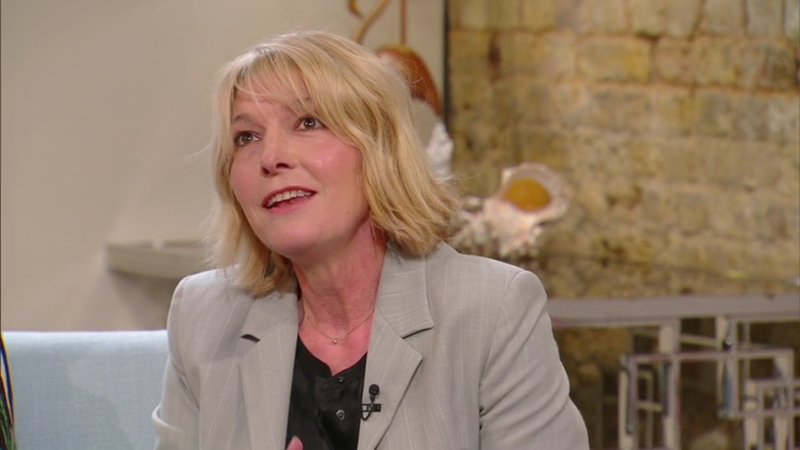 Jemma Redgrave in Law and Order UK - Part 3/6 (2010). 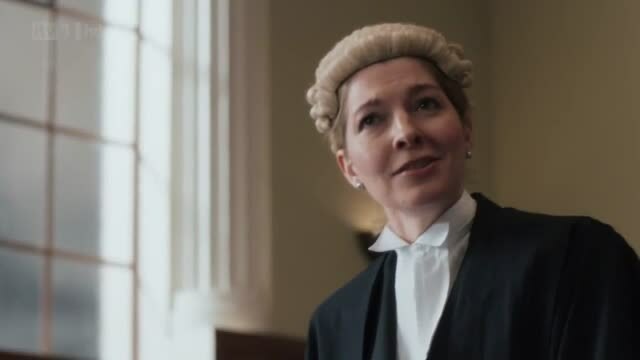 Jemma Redgrave in Law and Order UK - Part 2/6 (2010). 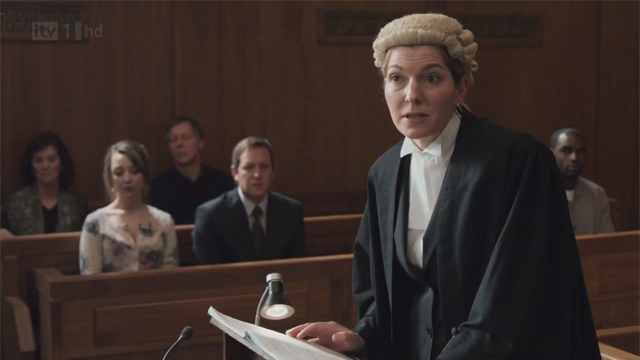 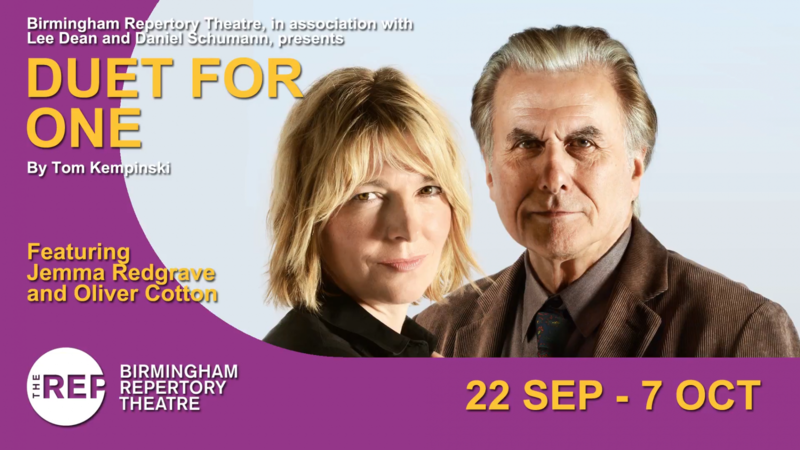 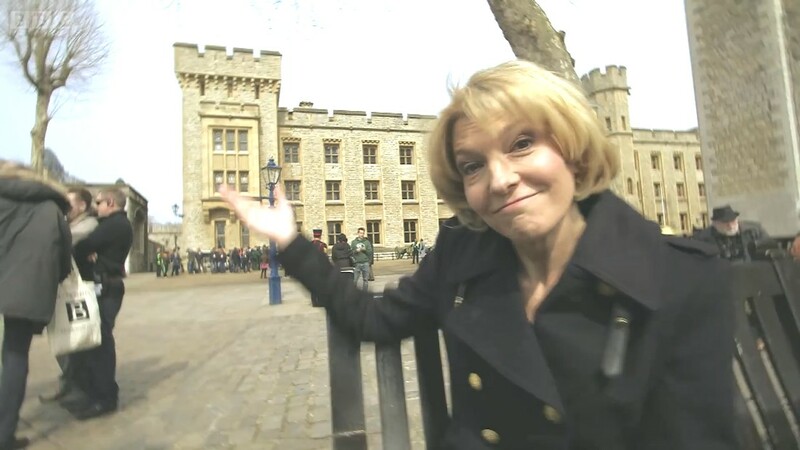 Jemma Redgrave in Law and Order UK - Part 1/6 (2010).